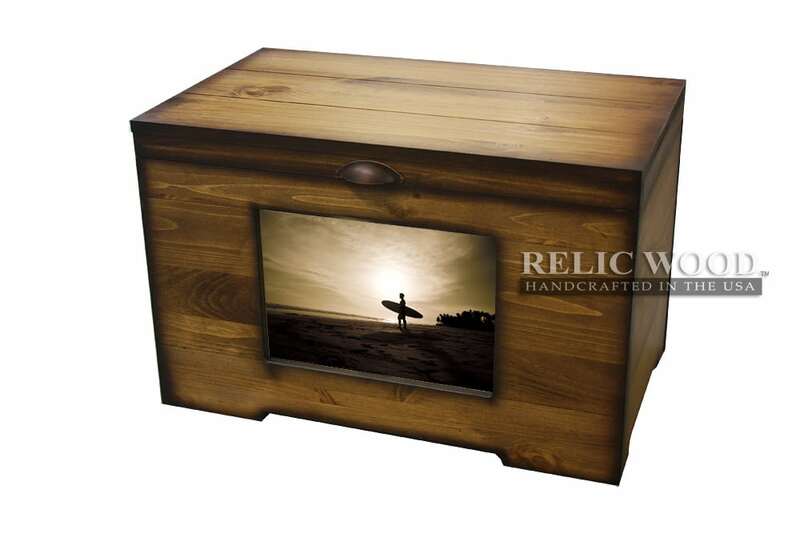 Testimonial by: Cindy Ward “I ordered a keepsake box with an outside picture, an inside picture, a removable tray and an engraved plaque as a gift for my nieces’s wedding. I’ve ordered many things from the internet and ordering this was easy, too easy, so I hoped for the best and prepared for the worst. Testimonial by: Danielle Caley “I opened the shipping box in front of my father, who is also a veteran, and we both loved it. My father was actually jealous and now I will be getting one for him for Christmas. Micah was wonderful to work with and made some really great suggestions when I wasn’t sure. Testimonial by: Norma Garza, USAF, Retired “My best friend just retired after 30 years in the US Air Force. What do you give someone to show how much you appreciate their service to our country? I stumbled on your site when I was searching for the right gift and I am so grateful that I did. Testimonial by Belinda Cameron WOW! We loved the police box. It exceeded our expectations. We gave it to our son on his anniversary with the force. He was thrilled and amazed. Thanks for making this day special. Testimonial by Paula Brennan “The custom police box that I bought for my husband was absolutely gorgeous. He was so pleased with it. He took pictures and posted it on his Facebook page. He got so many likes and comments, he had to post the link to your website for interested friends. The craftsmanship was outstanding. Testimonial by Kathy Rogers “Ordered a box for my retired husband for Valentines Day and knew I was cutting it close when I placed the order based on estimated production time and shipping. Happy to say it came today, with days to spare! It turned out great and is larger than I expected it to be. Testimonial by – Michael Droege It is a gift for my father. Can’ t wait till he opens this at Christmas. I know he will like it a lot. It is very nice. I got it sooner than I thought I would. Thanks! Testimonial by – Justin Maynard Very happy with the Air Force keep sake locker…very quick shipping!